With the harsh winter those of us in Connecticut experienced this year, we wouldn’t be surprised if you said it feels like it has been years since summer was last here. But – the good news is that at the very least, spring has arrived (or at least it’s on its way) and that signals that summer is right around the corner. 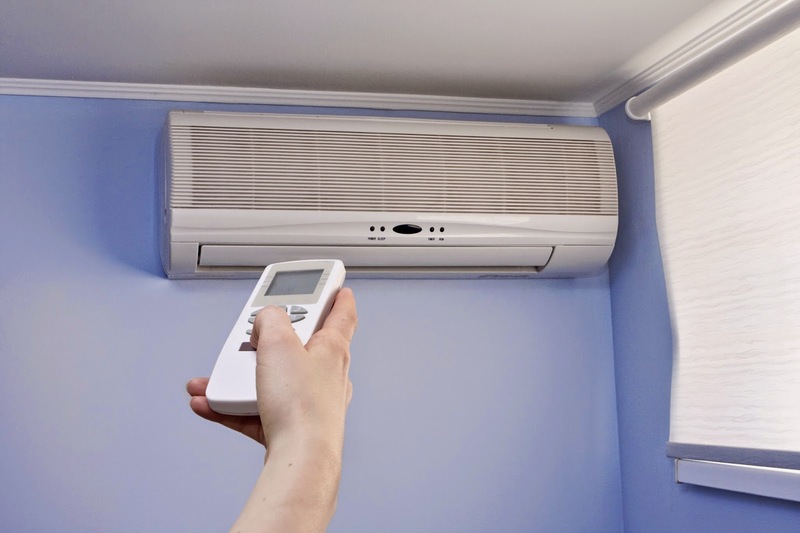 Age: The age of your air conditioner is a huge deciding factor in terms of repair or replacement. If your unit is 10-15 years old (and certainly older at that), your best bet would likely be to replace. Type Of Damage: If your unit is experiencing an issue such as a leak, repair services may be all you need. However, the severity of your damage will be the real driving force behind whether repair or replacement is necessary. Should several parts require repairs, you should analyze how those costs compare to the cost of an entirely new system. Utility Costs: As units get older, it’s only natural that they would lose some of their efficiency. However, this will likely be reflected in an increase in your utility bills. If your system is in need of what you know could be just a minor repair, consider the cost of your most recent utility bills and determine if upgrading to a more energy efficient system will be worth your while. Still not sure whether you should go with repair or replacement? At Airtech of Stamford, we can assess your cooling system and provide you with a solution that we feel would work best. With over 50 years of experience and having installed hundreds of residential, commercial and industrial systems, we have the knowledge needed to guide you in the right direction each and every time. To learn more about our residential and commercial cooling services, please visit us at airtech-hvac.com or contact us at (203) 323-3959 today!